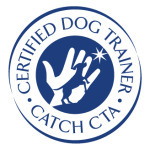 Christopher Switky, founder of Positive Canine Concepts, is a certified dog trainer and a graduate of the Masters’ Program in Dog Training at CATCH Canine Trainers Academy in Little Falls, NJ. 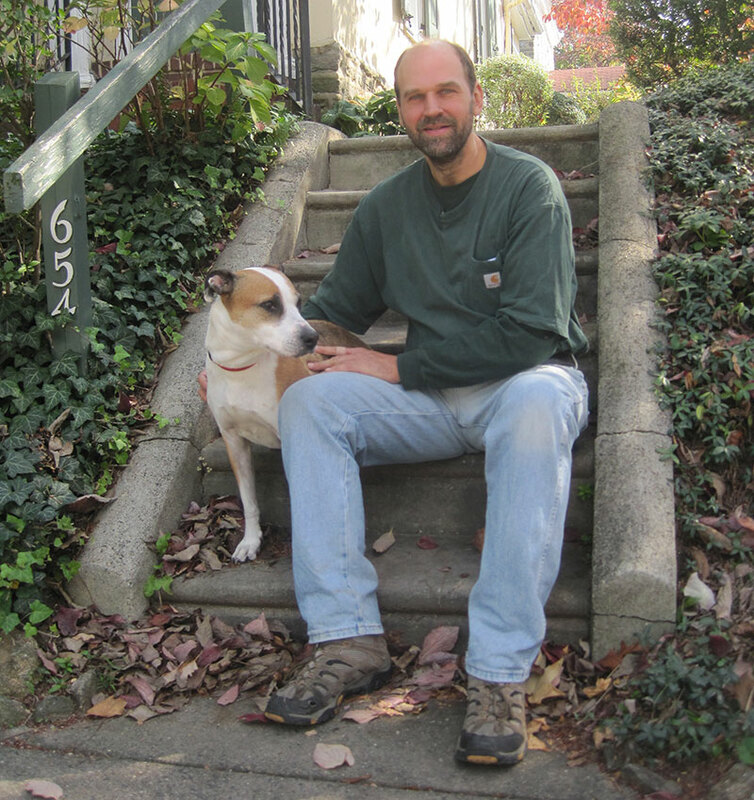 Chris’s interest in dog training was sparked by two adoptee dogs: Jasper (1994-2009) and April (2005-2015). Both of these dogs came with significant behavioral issues that put Chris on the client side of the trainer-client relationship. His experience with the successful training of these two dogs inspired him to obtain a formal education in dog training and to pursue it as a full time profession. The goal of PCC is to help people master effective training techniques for improving the lives of their dogs and families, as well as understand how dogs perceive the world and how we can help them by being effective teachers and leaders. Chris is a member of the Association of Professional Dog Trainers (APDT), and lives in NW Philadelphia with his dog Mallie and three cats.